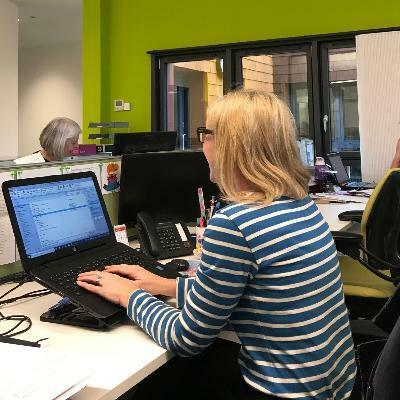 Working as one of two HR Advisors, your shared main responsibility will be to offer advice to managers and staff throughout the Aldingbourne Trust on matters such as the recruiting of new staff and dealing with sickness absence. Generally, ensuring that high standards are adopted and met through all aspects of HR within the organisation is key. Assisting with performance and reward, employee engagement and recruitment and talent management are also a vital part of this role. A key priority is to modernise and simplify the Trust's HR information and administration systems, while ensuring they are robust and free from errors. Overall, the HR Advisor is responsible for anything to do with HR, ensuring all policies are consistent and that all HR queries are dealt with promptly and reliably. Closing Date - 5.00 pm on Monday 18 February.